I posted this series in 2012. Since I haven’t written anything on Labor Day I thought I would repost it. Happy Labor Day Everyone! Yesterday, I got the idea to search out some photographs of my relatives at work. I turned it into a series of blog posts to honor them on Labor Day. While it’s easy to notice the contribution to our country by those who have made money, we often forget that they would not have gotten there had it not been for the laborers, seamstresses, bricklayers, construction workers, accountants, field workers, office workers, and others who labored daily to build up business. 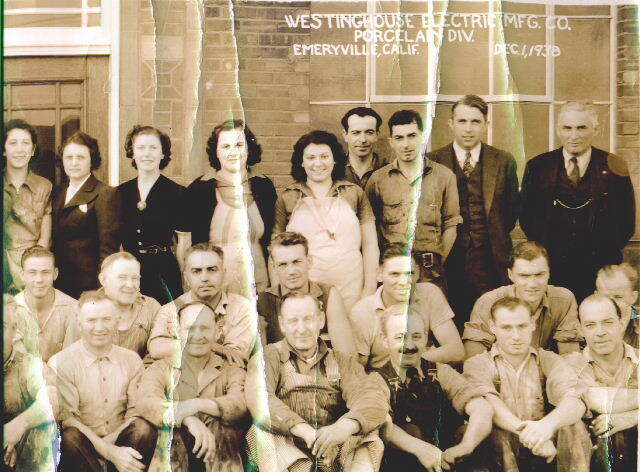 Just like everyone else, my relatives played their part in making America what it is today. Remember to celebrate your relatives and the work they’ve done!